Aluminum Baking Tray Sheet Pan is a kitchen must-have, rendered from pure aluminum-3003 style with wire-reinfored beaded rim & tapered shape. Aluminum baking Sheet pan is durable, even-heating and built to hold their shape through years of use. 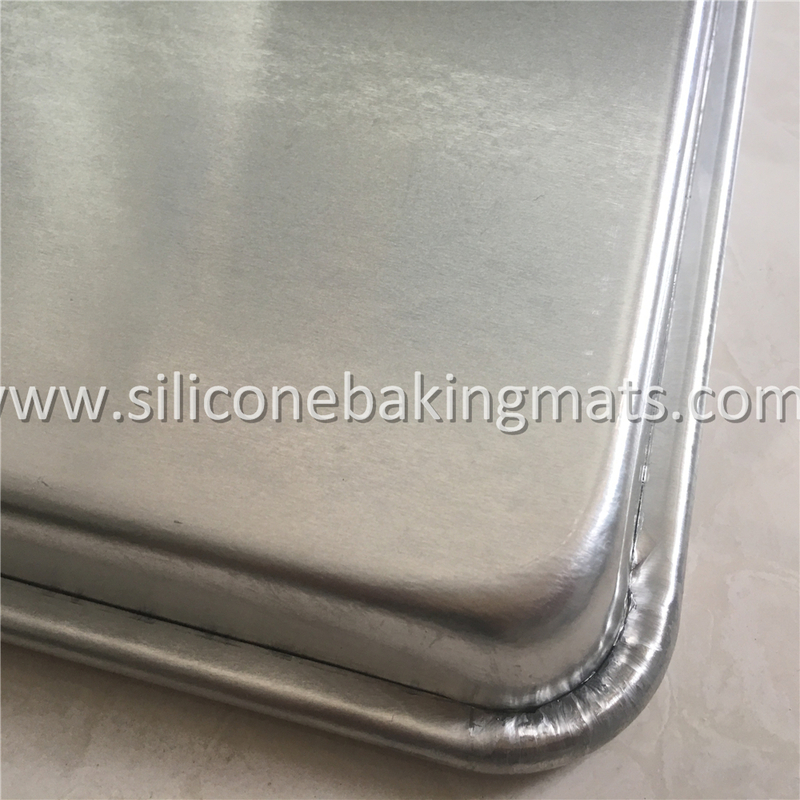 Aluminum Baking Sheet does not rust, chip, flake or peel. Oven safe up to 500 degrees farenheit. Hand wash to prolong the life of your pan. Aluminum Sheet Pan is NSF, FDA, LFGB, SGS, BV certified and can be contacted with food safely. 1/4, 1/2 and full sheets can be available. 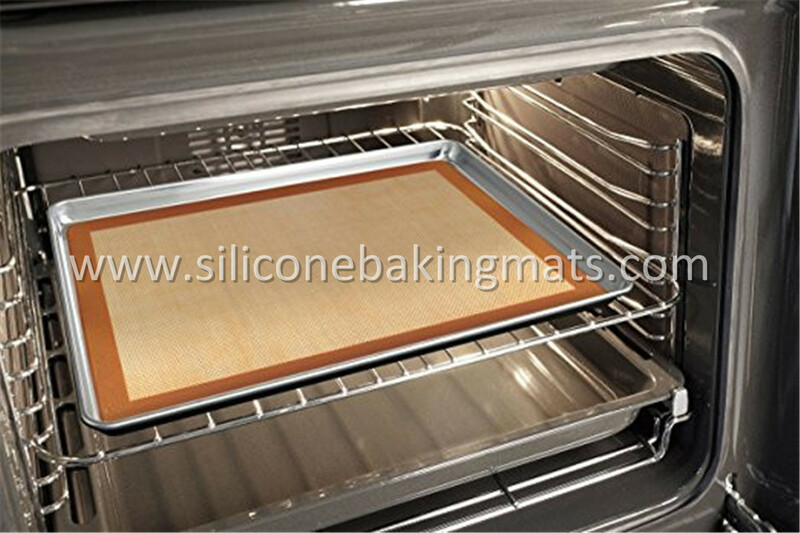 It is also used with Silicone Baking Mat or Pastry mat to make a nonstick surface. 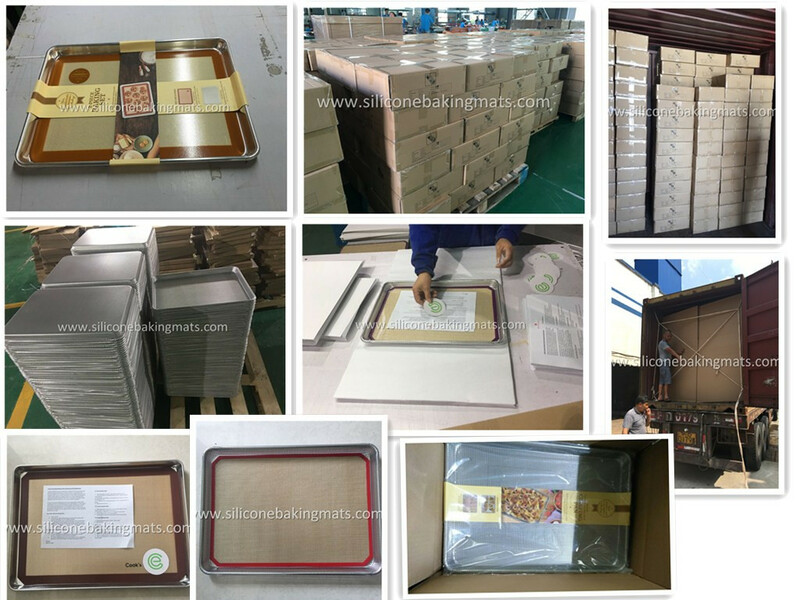 Looking for ideal Aluminum Baking Sheet Pan Manufacturer & supplier ? We have a wide selection at great prices to help you get creative. 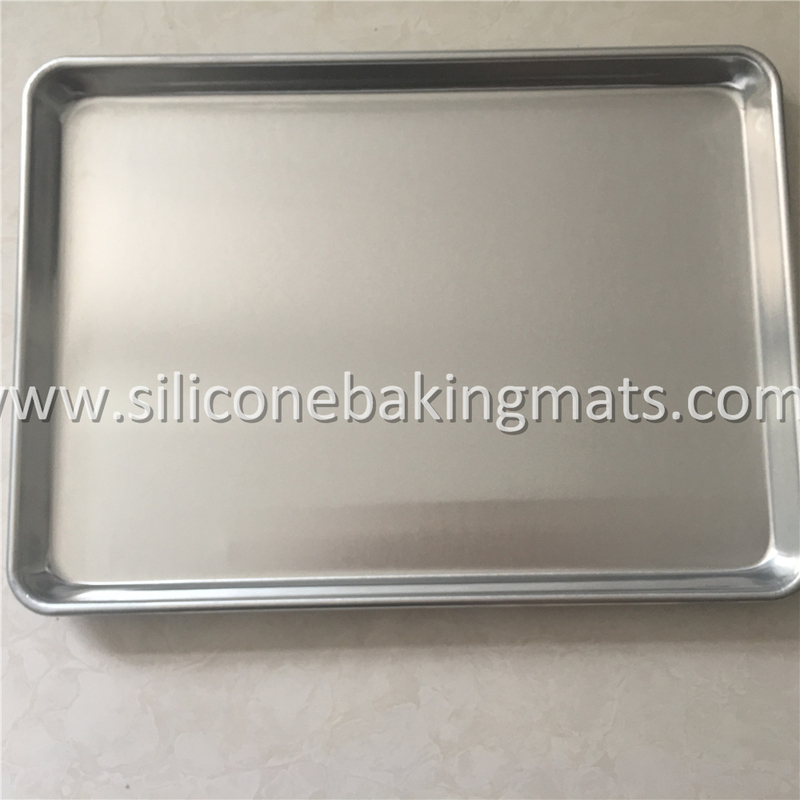 All the Aluminum Baking Sheet are quality guaranteed. 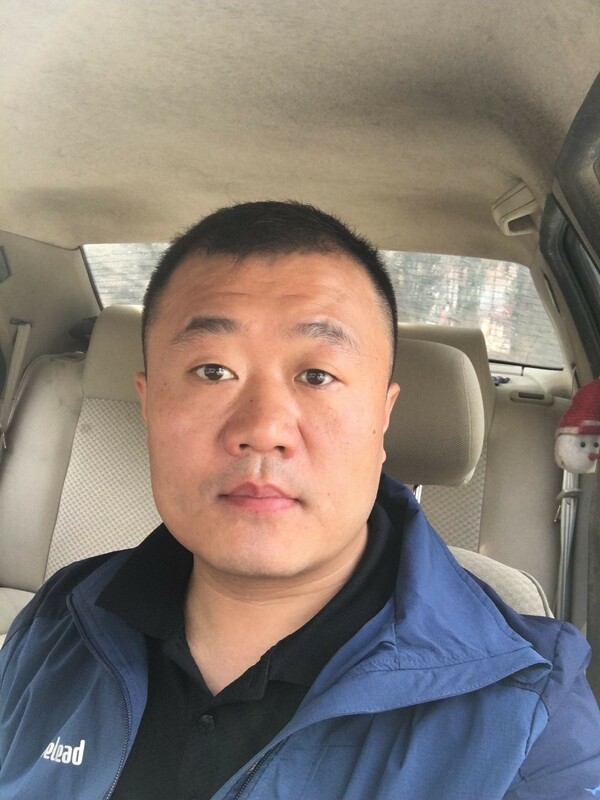 We are China Origin Factory of Aluminum Sheet Pan. If you have any question, please feel free to contact us.